« Rotten, Black as Muck……. 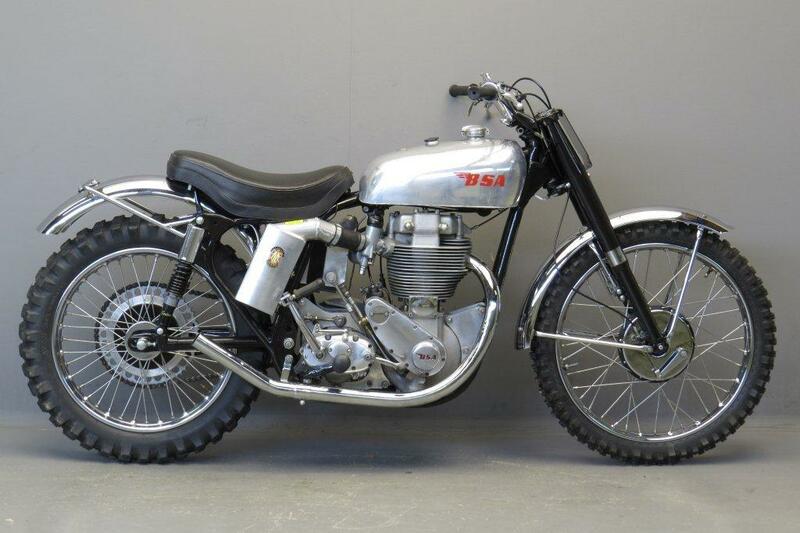 This Post was posted in BSA Gold Star, Motorcycles and tagged BSA Gold Star, Scrambles. Bookmark the permalink. What a handsome young man, Allan – and hardly changed with the passing of the years! Nice bikes. I wish I had had the chance to scare myself on one of these. When you think of how plentiful they were …..! I remember going to a classic scramble near Chippenham in the early nineties. 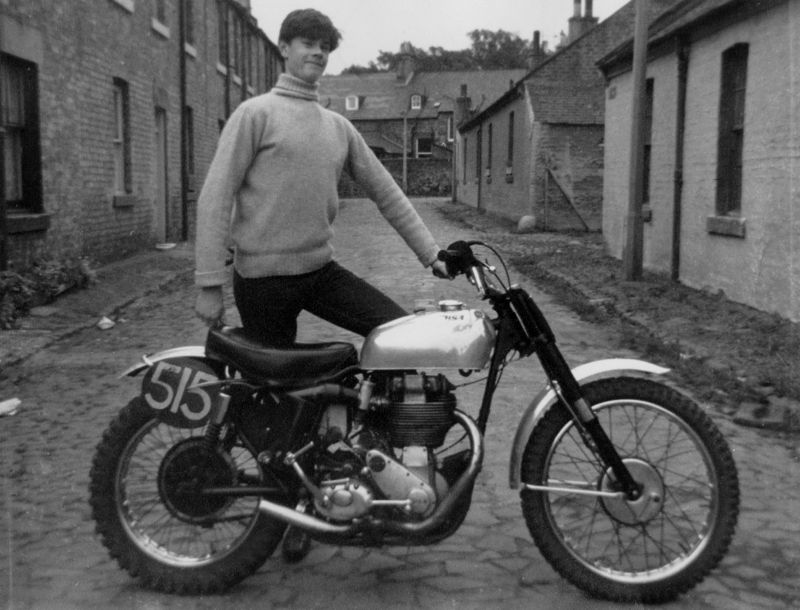 Vic Allan won on a beautiful restored GS and somebody told me it was owned by a guy in Haddington (I think). I know of the Goldie – Man of East Lothian but I keep forgetting his name. Bob Pearson, perhaps? He also built the ex Vickie Gold Star Metisse that George Hodge rode. George let me have a wee birrl round the paddock on that one. A flyer.